at 379 Scott Street, St. Catharines. The development was completed in 2014. 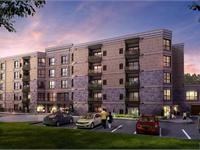 Walkers Creek Condos has a total of 44 units. Sizes start at 966 square feet. Exceptional value, exquisite design and unparalled quality – all hallmarks of St. Catharines’ newest condominium development. 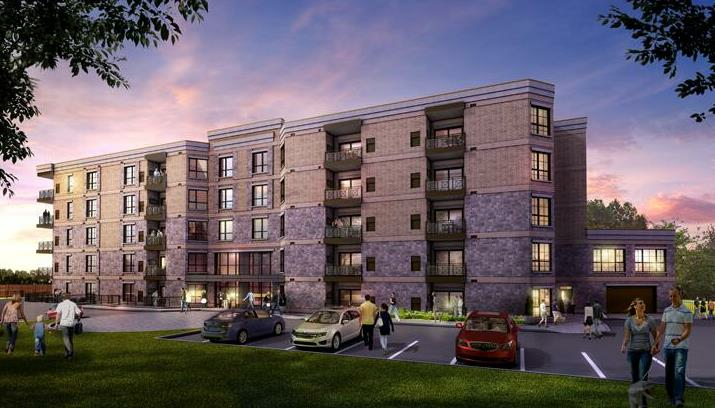 Enviably located in North St. Catharines, Walkers Creek Condominiums is redefining the way condo living in Niagara should and can be. This eagerly anticipated collection of 44 luxury suites prove that moving into a condominium doesn’t have to mean downsizing thanks to a carefully selected range of amenities with broad appeal to support resident’s vibrant lifestyle. Your inquiry will be delivered to the developer / builder of Walkers Creek Condos, who will send you more information about this development.